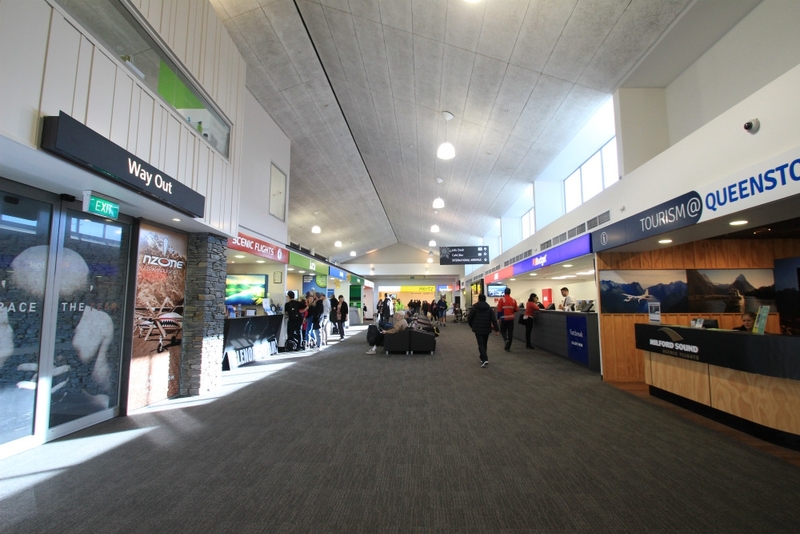 Queenstown Airport is 10 kilometres from the town centre, welcoming flights from New Zealand's major airport hubs and several Australian airports. 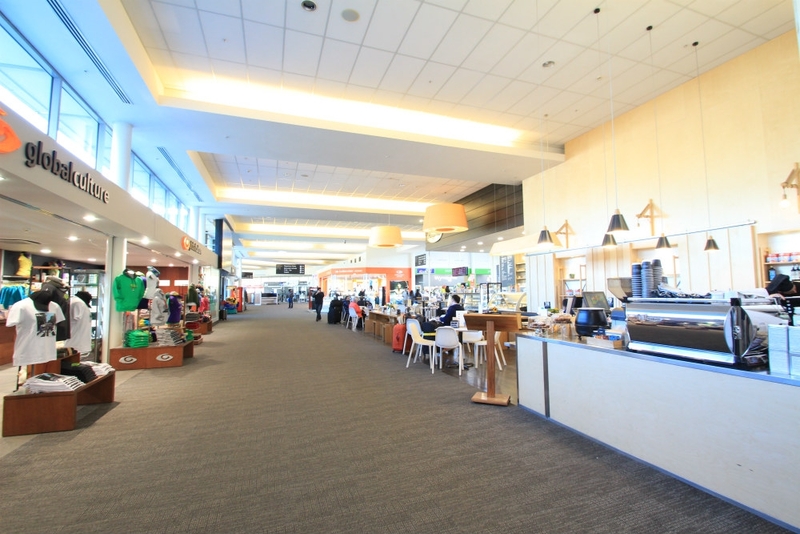 There are daily direct domestic connections from New Zealand's main centres of Auckland, Wellington and Christchurch. The flying time from Auckland is 1 hour 45 minutes, 1 hour 45 minutes from Wellington and 1 hour flying time from Christchurch. There are taxis, a shared shuttle bus and local bus options to transfer from the airport into the town centre. 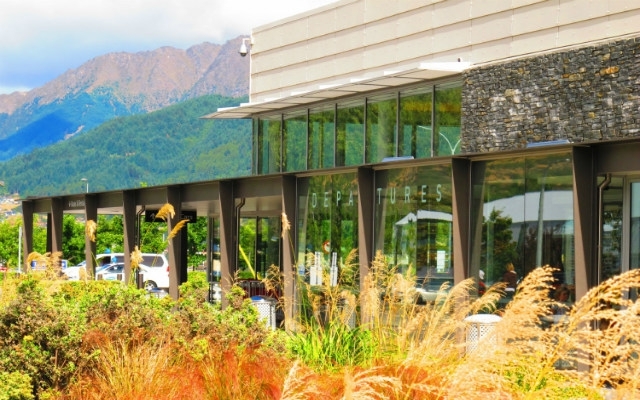 Read our Queenstown Airport Guide for more details. 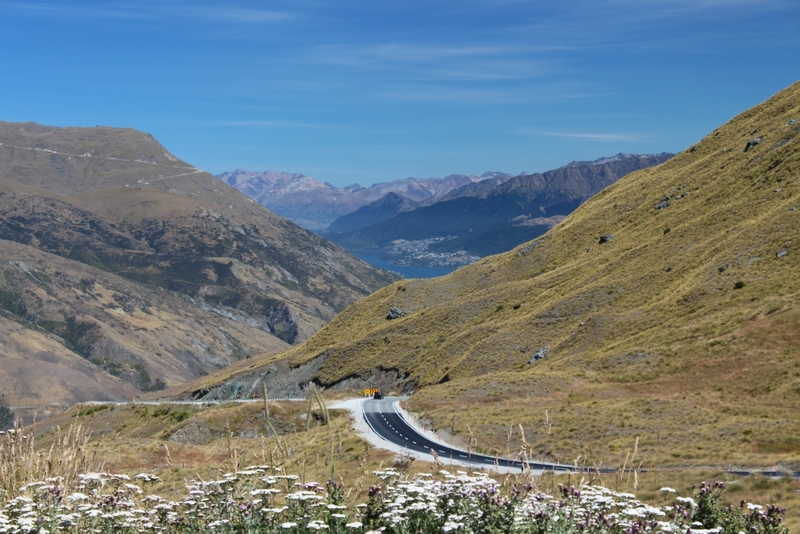 Queenstown is easy to get to by road from just about anywhere in the South Island, whether by car, motorhome or by bus. Check our Driving Distances Table to view driving times from all the major areas of the South Island. 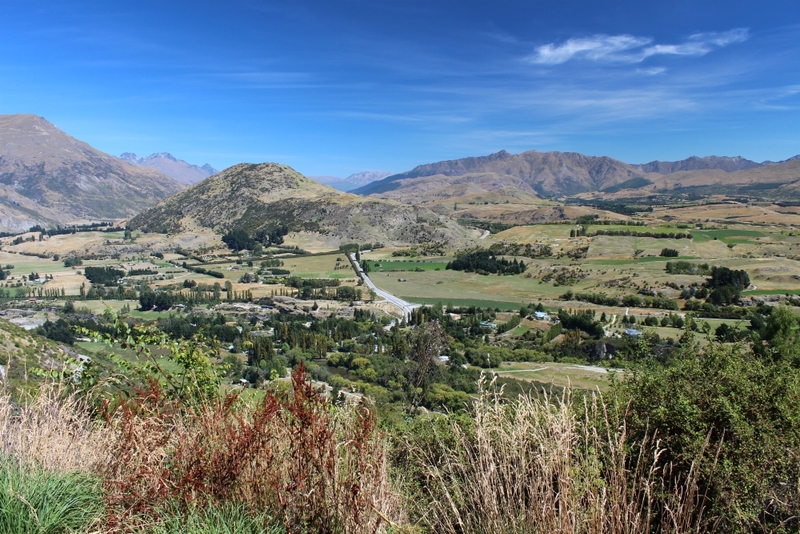 The shortest and most scenic route from Christchurch is a 6 hour drive via Ashburton, Geraldine and Lake Tekapo and Pukaki. 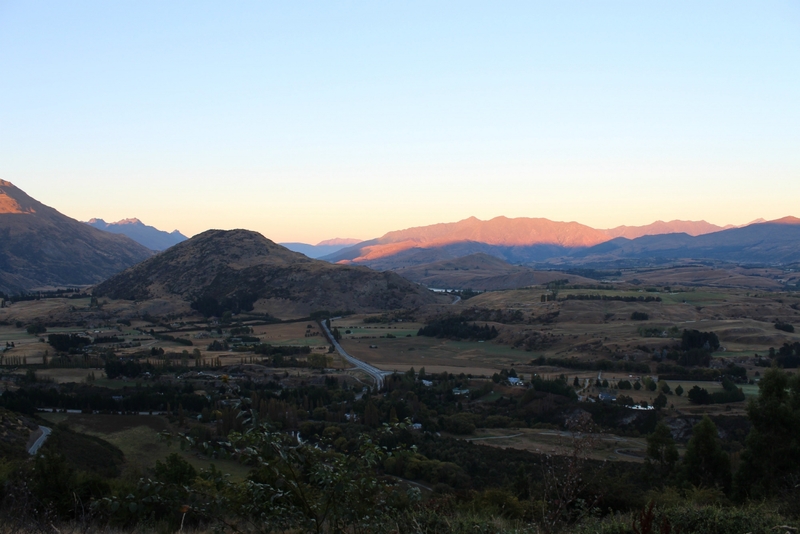 Just past Lake Tekapo there is a turn off to Mount Cook National Park. 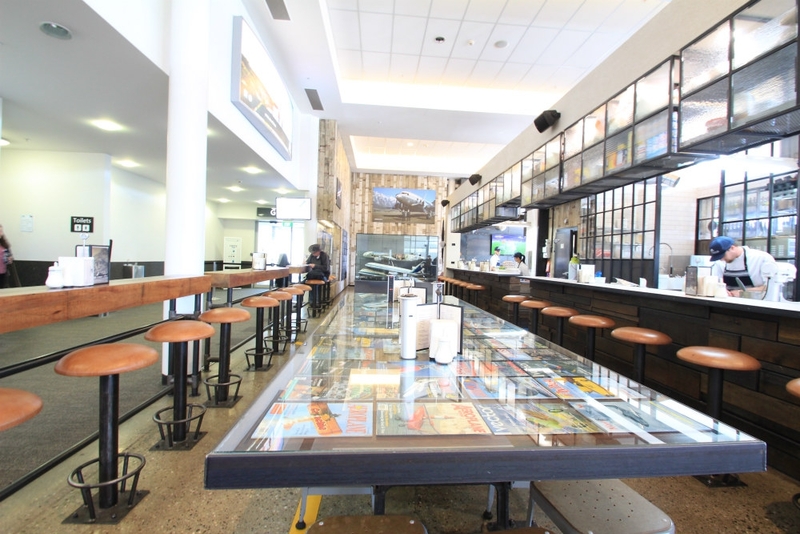 Or, you can drive the coastal route past Omaru and the Moeraki Boulders, taking Highway 81 inland via Alexandra.Dunedin is a three hour drive away from Queenstown, while Wanaka is less than an hour away. 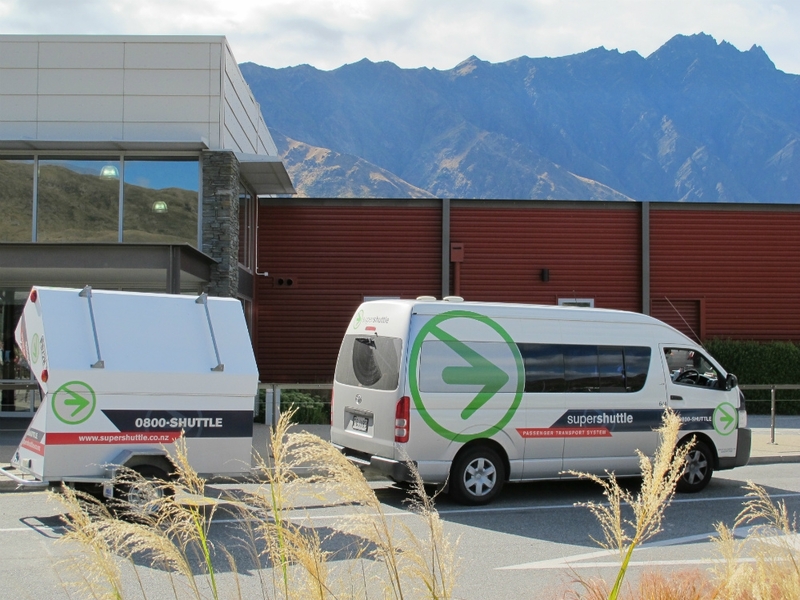 The Ritchies bus service runs 5 times a day between Queenstown and Wanaka and travels over the scenic Crown Range via Cardrona. 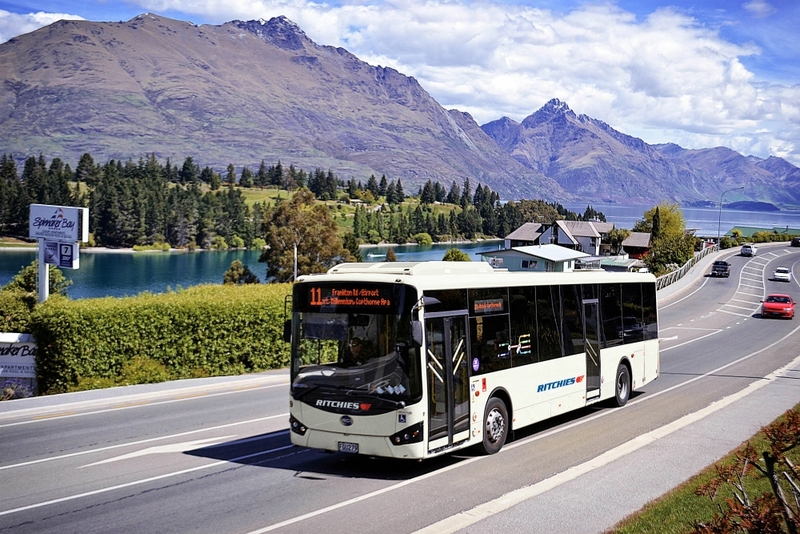 The Wanaka to Queenstown service departs from 8.00am until 4.30pm. 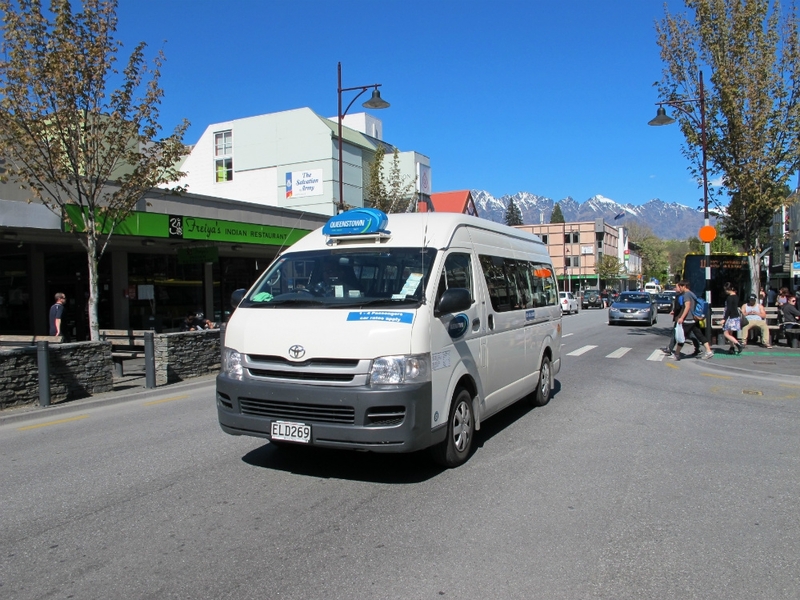 The transfer time is approximately 2 hours and includes pick up and drop-off at Queenstown Airport.